The results are in! Based on feedback from Grow team members, the Grow Financial Foundation will be distributing $5,500 among a variety of local charities. Last month, the Grow Financial Foundation hosted a campaign encouraging every team member to have a say in what charities would receive year-end donations. With a total donation amount of $5,500, each team member’s vote was worth about $10. Team members could vote to give their $10 donation to one of the charities listed or suggest another cause they are passionate about. Other organizations receiving donations from the Grow Financial Foundation include Florida Food Bank, Food Bank South Carolina and Habitat for Humanity. We’re all in this together. 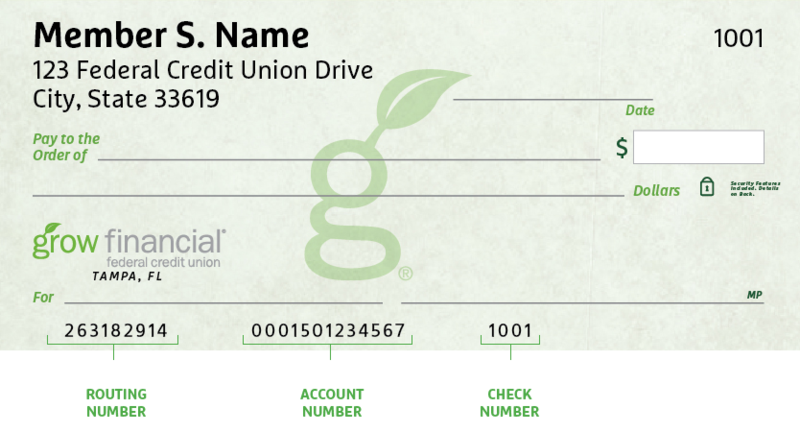 The Grow Financial Foundation is always looking for 501(c)(3) organizations working in alignment with its mission: to encourage and support the health and wellness of individuals and organizations within the communities the credit union serves through financial, educational, social, physical and mental health strategies. Learn more about the Foundation’s mission.